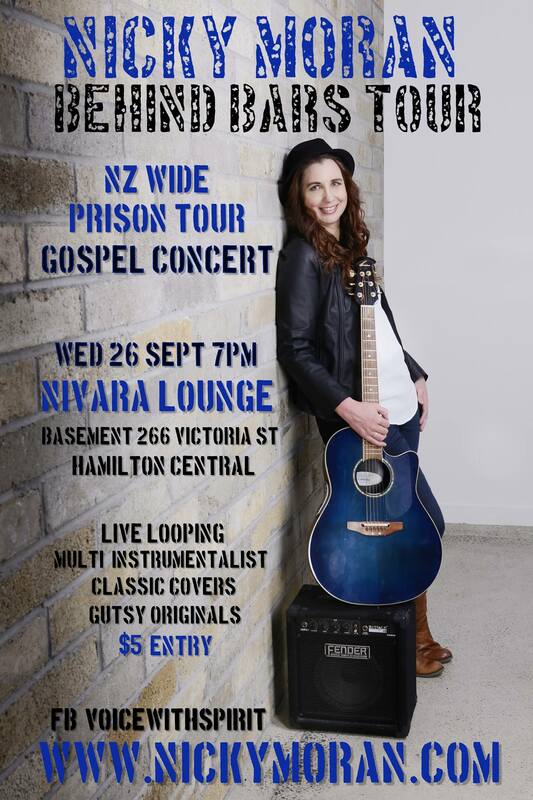 After over 220+ shows behind bars, Nicky is bringing her 2018 NZ wide gospel prison tour to the Hamilton public, after knocking off all the Northern prisons that week. Curious what goes on BEHIND BARS on tour? Be captivated for one night! Join Nicky and get inspired with classic covers and gutsy originals including her fresh ex-prisoner \'Life\' songs of hope and inspiration planned for released in 2019. Get your brave on with multi instrumental looping, haunting harmonic vocals and boldly enter where no free person has gone before. 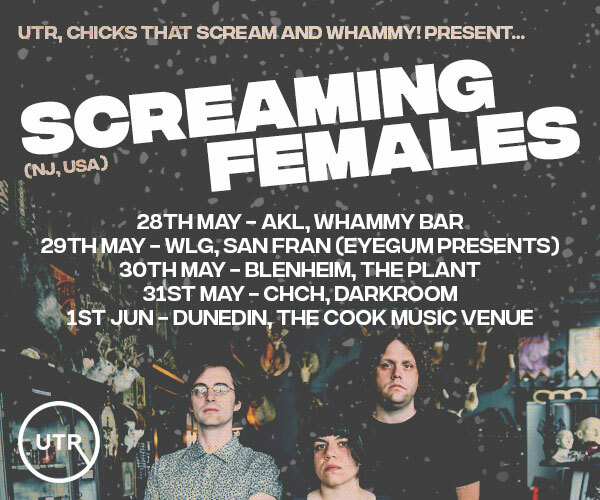 $5 entry, + optional Koha towards Prison tour.